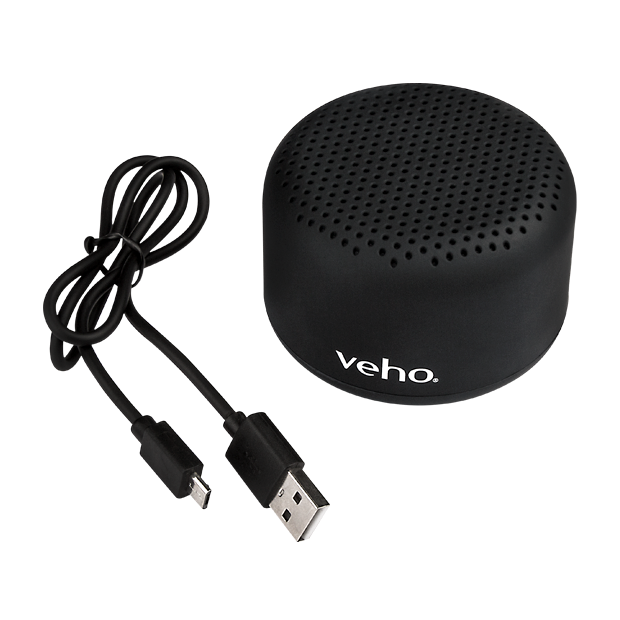 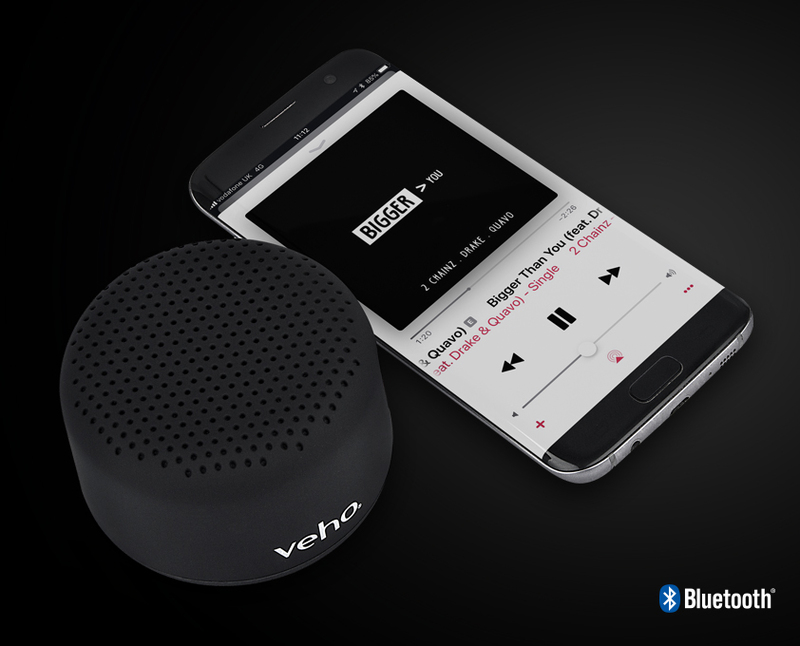 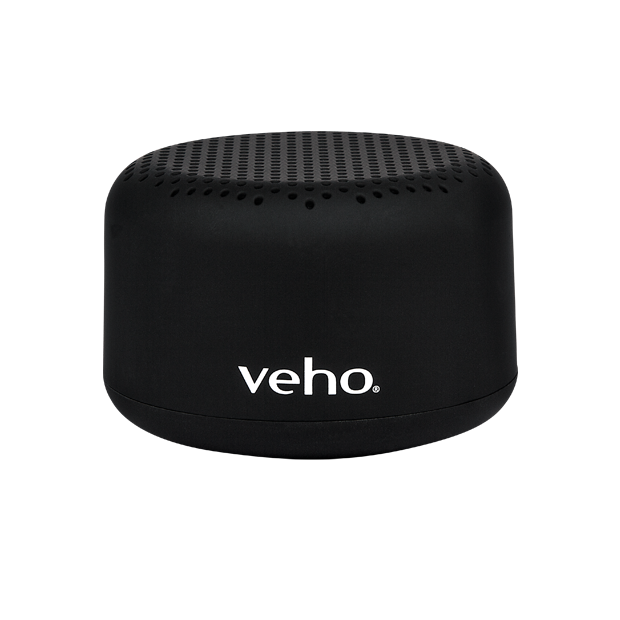 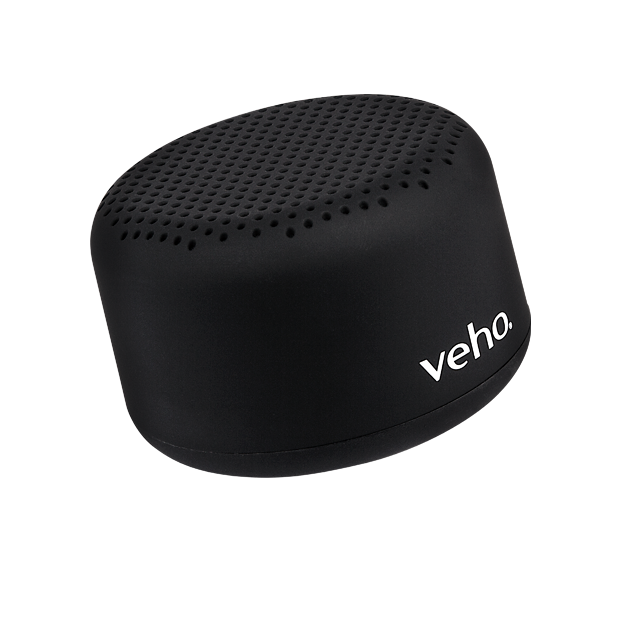 The Veho M2 is an ultra-compact, portable Bluetooth wireless speaker from the M-Series range. 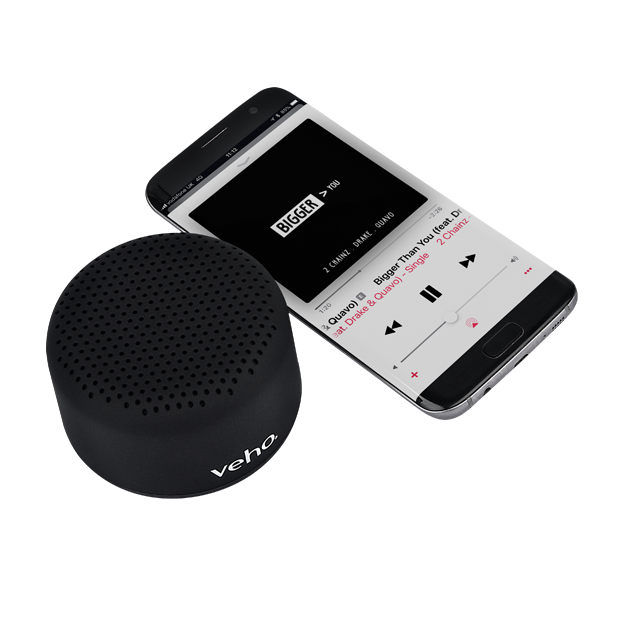 The M2 features a powerful rechargeable battery that delivers up to 10 hours of music playback. 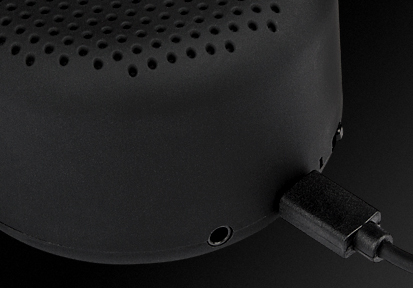 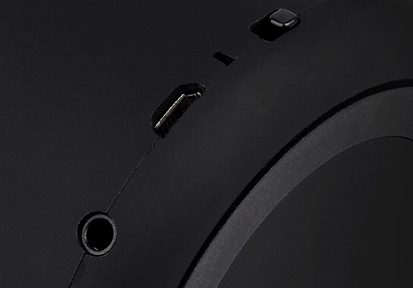 Additional the M2 speaker can be paired with another M2 speaker for an even bigger sound.